Whanganui-born chef Peter Gordon helmed the Sugar Club in Wellington in the 80s, before moving to the UK and started up a series of acclaimed restaurants, including Providores and Tapa Room (opened shortly after this doco was made). Plaudits as a pioneer of ‘fusion’ cooking followed. Here the ‘kai magpie’, takes in everything from paw paw to paua on a homecoming taste trip: raw fish in Rarotonga, Waikato River 'tuna', deer at Wairarapa’s Te Parae, Seresin organic olive oil, Marlborough koura, Stewart Island oysters, and more. 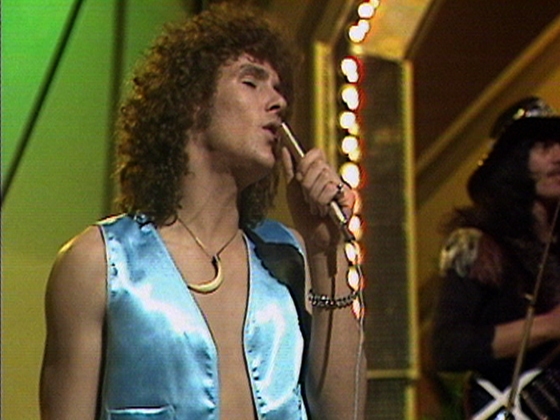 The one-off special screened on TV One and on BBC2. Comprising four Māori brothers and a white vocalist, Golden Harvest began in smalltown Morrinsville as the aptly-titled Brothers: Kevin, Gavin, Eru and Mervyn Kaukau. 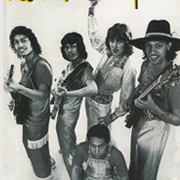 In the mid 70s they moved to Auckland, and recruited singer Karl Gordon. As Golden Harvest, they played support for Bob Marley and ELO, and released a single, self-titled album in 1978. Heavier on stage than on record, they would come to be defined by their single top 10 hit: 'I Need Your Love'. By 1980 the band were no more. Celebrate iconic Māori television, film and music with this collection, in time for Māori New Year. Watch everything from haka to hip hop, Billy T to the birth of Māori Television. 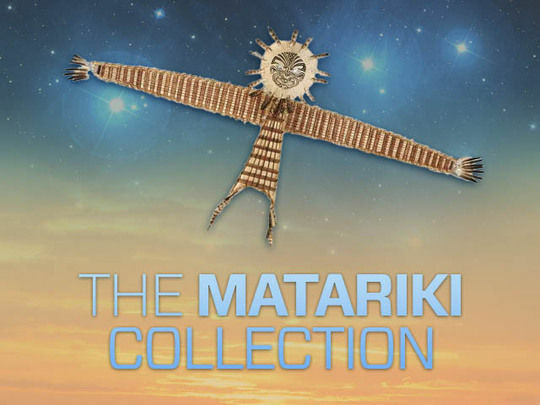 Two backgrounders by former TVNZ Head of Māori Programming Whai Ngata (Koha, Marae) look at Matariki, and the history of Māori programming on New Zealand television. 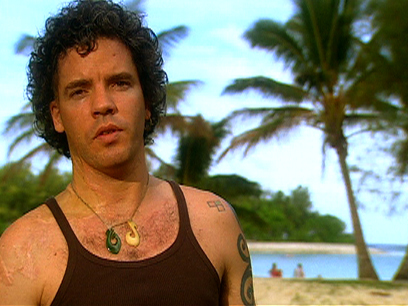 'I Need Your Love' marked the biggest hit for the Kaukau brothers, and vocalist Karl Gordon. This performance sees Gordon grooving in satin blue waistcoat and bellbottoms, while Kevin Kaukau sneaks in a few guitar tricks inspired by Jimi Hendrix, on a guitar with an unusual attachment. Rip it Up writer Ken Williams described how the song's "ethereal, even fragile, drone jumped off the radio". 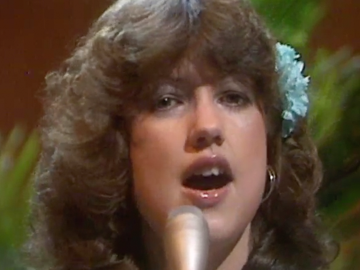 It was judged Single of the Year at the 1978 NZ Music Awards; the band can be seen winning the award in the closing minutes of the Ready to Roll telecast from which this clip is taken. 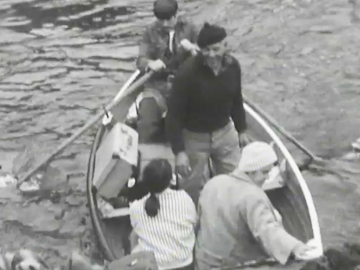 A pocket survey of the diversity of Kiwi farming circa 1952, this film serves as a booster’s reminder that thanks to self-reliance and research, New Zealand ranks as “one of the world’s great farming countries”. Cameraman Brian Brake captures arresting high contrast imagery: cattle move in silhouette against the sky; dust-caked fertiliser trucks emerge from clouds of lime; shirtless WWII veterans load silage onto harvesters. Meanwhile an upbeat, nationalistic voiceover pays homage to the holy trinity of good pasture, stock and climate. This post-war Weekly Review urges Kiwi farmers to grow more wheat in the face of a world shortage, and out of a patriotic duty to help Britain. Graphic images of global poverty (especially in the final minutes) are counterpointed with NZ wealth and agricultural ingenuity. 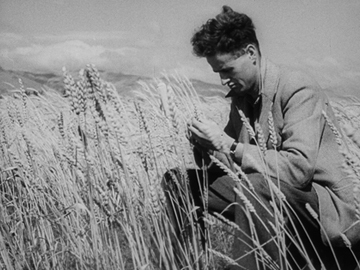 The film features scientist Otto Frankel, who introduced new wheat varieties that were better suited to the local climate. This was director Alun Falconer's only on-screen credit while working at the National Film Unit. He and Roger Mirams soon left to found pioneering company Pacific Film Unit (later Pacific Films). This Landscape doco looks at the muttonbirding culture of the deep south, as Rakiura (Stewart Island) Māori exercise their customary right to harvest the birds for food, oil and feather down. The hunt begins with a rugged trip to the islands where hundreds of thousands of tītī (or sooty shearwater) arrive annually to breed. The kinship of birding is evident as families (and a poodle) set up camp. Soon the salty kai is plucked from burrows and sent by wire downhill to the ‘pluckhole’. 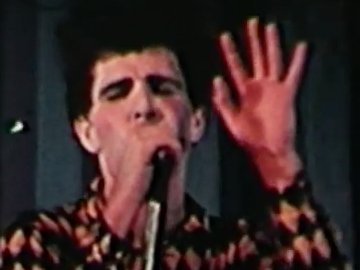 This was an early gig for director Bruce Morrison (Heartland, Shaker Run). This best of special culls history and highlights from 40 seasons of the longest running show on NZ television. Farming, forestry and fishing are all on the roster, but this edition is as much about observing people and the land. There is footage of high country musters, helicopter deer capture, floods and blizzards, as well as radio-controlled dogs and mice farmers. Longtime Country Calendar figures like John Gordon and Tony Trotter share their memories, and the show sets out to catch up again with some of the colourful New Zealanders that have featured on screen. 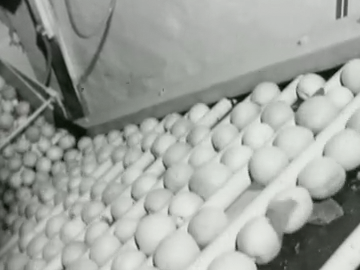 The three day Nambassa Festival, held on a Waihi farm in 1979, is the subject of this documentary. Attended by 60,000 people, it represented a high tide mark in Aotearoa for the Woodstock vision of a music festival as a counterculture celebration of music, crafts, alternative lifestyles and all things hippy. Performers include a frenzied Split Enz, The Plague (wearing paint), Limbs dancers, a yodelling John Hore-Grenell and prog rockers Schtung. The only downers are overzealous policing, and weather which discourages too much communing with nature after the first day. The NZ Music Awards ceremony now fills Auckland’s Vector Arena and is a major social and music industry event. In 1978 the awards were broadcast in this 16 September Ready to Roll special, cobbling together finalists at Avalon Studios. Stu (Nice One) Dennison is the host (in brown overalls); and there are performances from John Rowles, newcomer Sharon O’Neill, the Rodger Fox Big Band, Hello Sailor, Toni Williams and Golden Harvest (who feature teeth-picking lead guitar in best Hendrix style). Just two awards are covered here: for single and album of the year. Browse Television, Film, Short film, Music video, Web Series, Documentary, Drama and more categories. Classic and curious collections curated by NZ On Screen and special guests. Biographies, ScreenTalk interviews and details of cast and crew from the NZ screen industry. Video interviews with cast and crew.